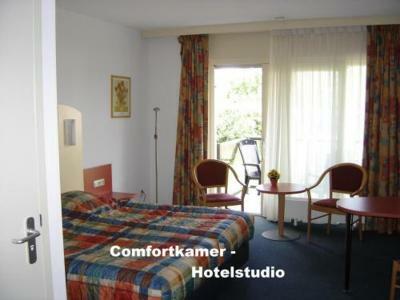 it was conveniently situated close to my friend which was why I chose it; we will use the hotel again. 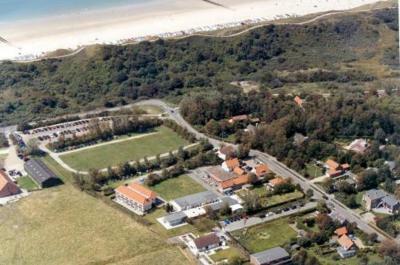 The location is very close to the beach. Just 5 minutes. 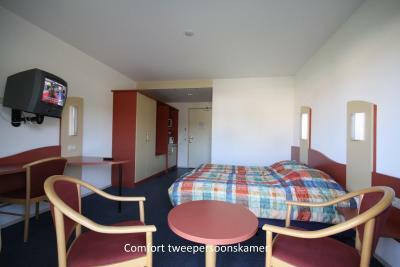 Plaece is very conveniently located - almost by the beach. Very helpful and flexible personel. As our room was not ready at our arrival time we were upgaded. Breakfasts are fine and cosist of fresh products. Our room was clean and everything they should be there was on place. Beds are quite comfortable. It is a good alternative form bigger, more turistic and noisy places. 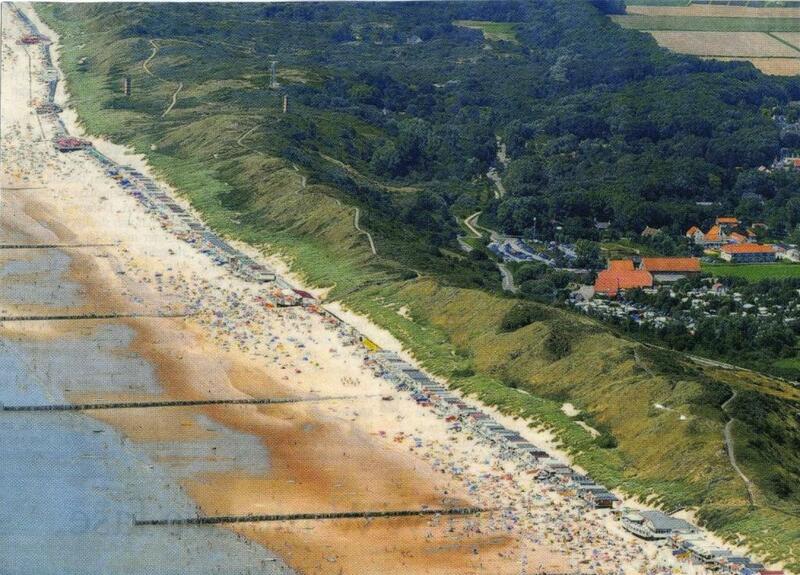 We rented bikes and easly travel by cost line towards Domburg or Westcapelle. The Hotel is a bit dated, but somehow that is the charm of this place. We used the place to get together as a family (18 persons with 8 teens). 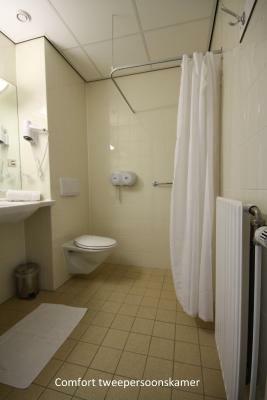 The rooms at the back and on the ground level are excellent, spacious, comfortable, with a good shower. 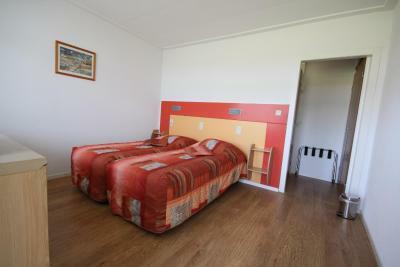 Rooms are very clean and beds good. Breakfast was abundant and diverse. Wifi works fine, so, kids have no problem. You can sit outside, play games, drink a wine and talk. 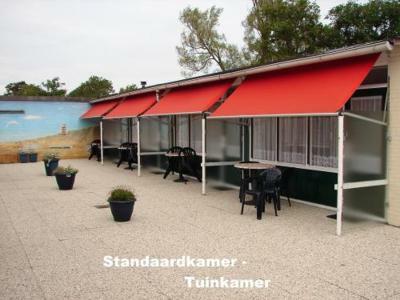 Nice restaurants are within 10 minutes walking distance; beach 5 minutes. 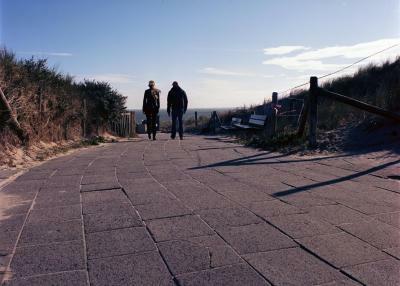 Idyllisch gelegen, ganz nah an den Dünen und am Strand. Das Frühstück war in Ordnung, Das Personal sehr nett. 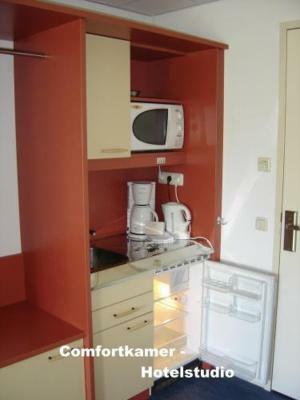 Der Kühlschrank auf dem Zimmer ein echter Vorteil. Prachtige ligging; vlakbij strand en natuur. Een heel rustige plek. Ontbijt goed. 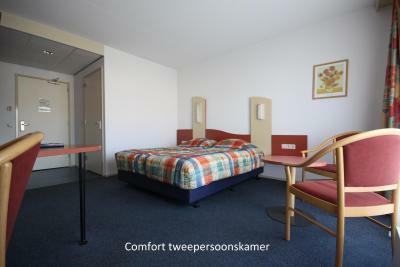 Kamer met faciliteiten prima. 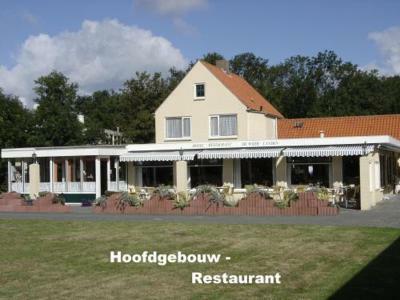 Locatie uitstekend. 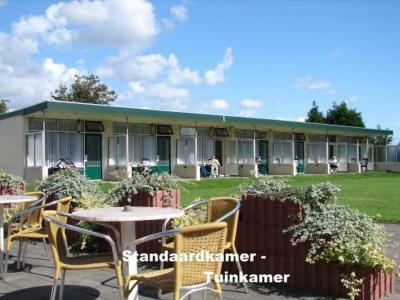 Onze kamer vrij uitzicht op landerijen. De Wijde Landen This rating is a reflection of how the property compares to the industry standard when it comes to price, facilities and services available. It's based on a self-evaluation by the property. Use this rating to help choose your stay! 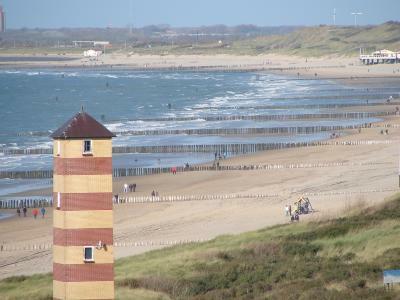 Hotel De Wijde Landen is within 1,700 feet of the Dishoek dunes and beach. It features classic, non-smoking accommodations with free Wi-Fi and windows opening to a little private terrace. The bright rooms have a work desk and a sitting area outside on the terrace. 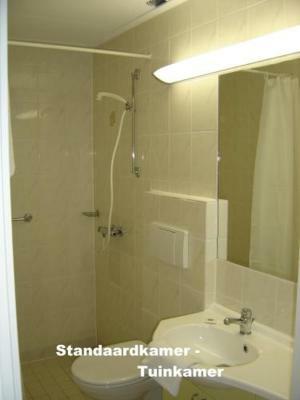 They are equipped with cable TV, a tea/coffee maker and a refrigerator. 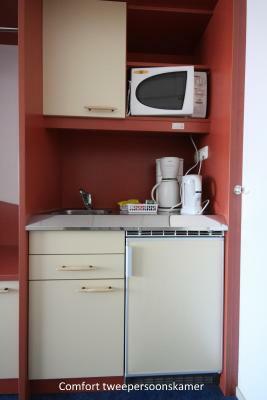 Some rooms at De Wijde Landen have a kitchenette with microwave. On the restaurant’s terrace, guests can enjoy a meal and a cold drink while enjoying the view of the dunes. A breakfast buffet is served here every morning. 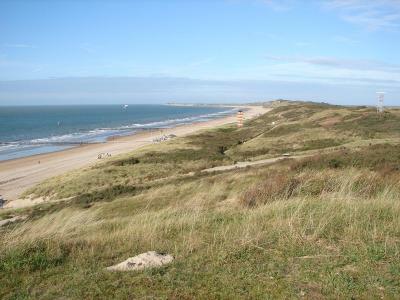 Vlissingen is just 3 miles from the De Wijde Landen. The village Koudekerke is 2 miles away. 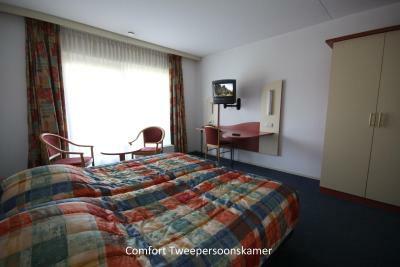 When would you like to stay at De Wijde Landen? 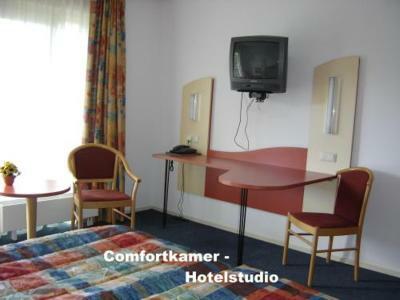 This spacious room features a work desk and cable TV. Coffee/tea making facilities are available. 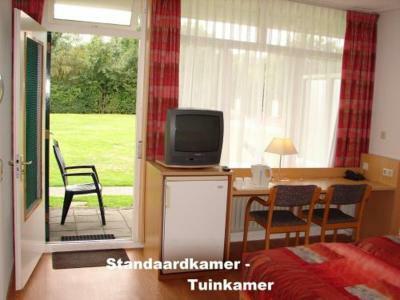 This self-catering room features a work desk and cable TV. House Rules De Wijde Landen takes special requests – add in the next step! 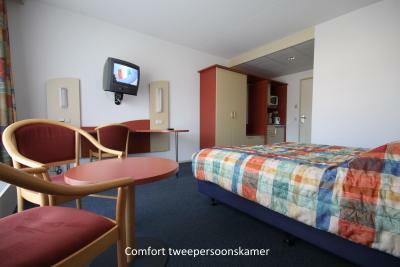 One child from 3 to 12 years is charged EUR 17.50 per person per night in an extra bed. ATM card De Wijde Landen accepts these cards and reserves the right to temporarily hold an amount prior to arrival. De Wijde Landen accepts these cards and reserves the right to temporarily hold an amount prior to arrival. It would have been very nice if I could have had a soft-boiled egg for breakfast instead of hardboiled egg! For what we needed, good value for money for a large family group, there was nothing that we didn't like.